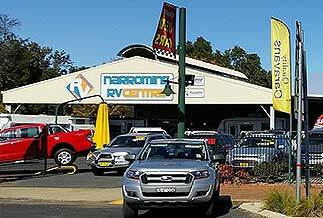 Narromine RV Centre has a new showroom with parts and accessories for your Caravan. Whether it a replacement part or a new accessories we can help. Check out our large range at Narromine RV Centre.